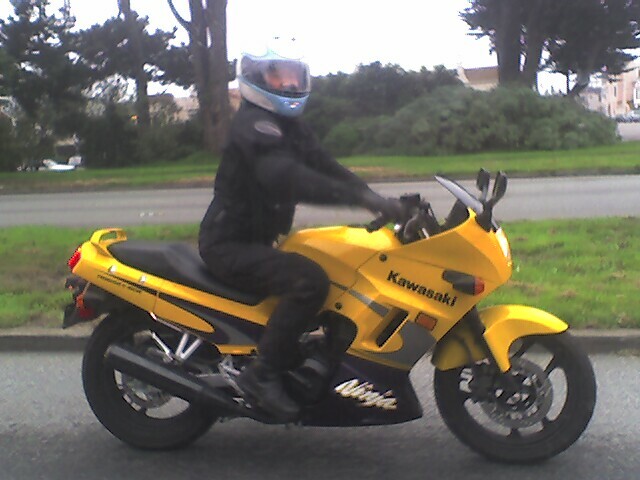 My first real riding suit, back in 2004? In this episode, I’m going to break down everything you need to buy for your first set of gear and why. I’ve also made the presumption you are buying a full face helmet. Let’s be honest, you know it’s the safest option so why bother going through this debate? Head to toe, what you need to know and some things to think about when shopping for gear. We will do a deep, detailed dive of each piece in future episodes, but this is a broad overview of what gear you need and why; helmet, jacket, boots, gloves and pants. As the podcast develops, I’d love to hear your requests for topics or guests. Please post a comment below. Thank you!